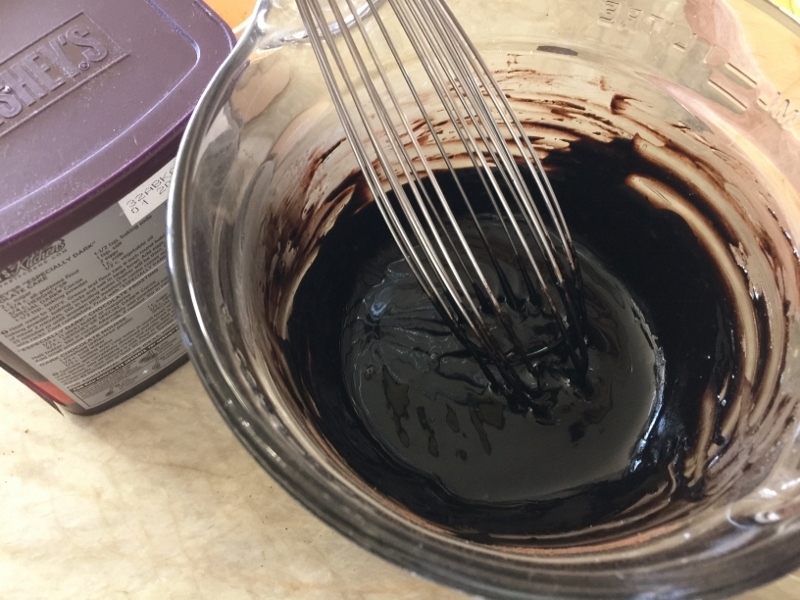 Spring Break Brownies - Recipe! - Live. Love. Laugh. Food. 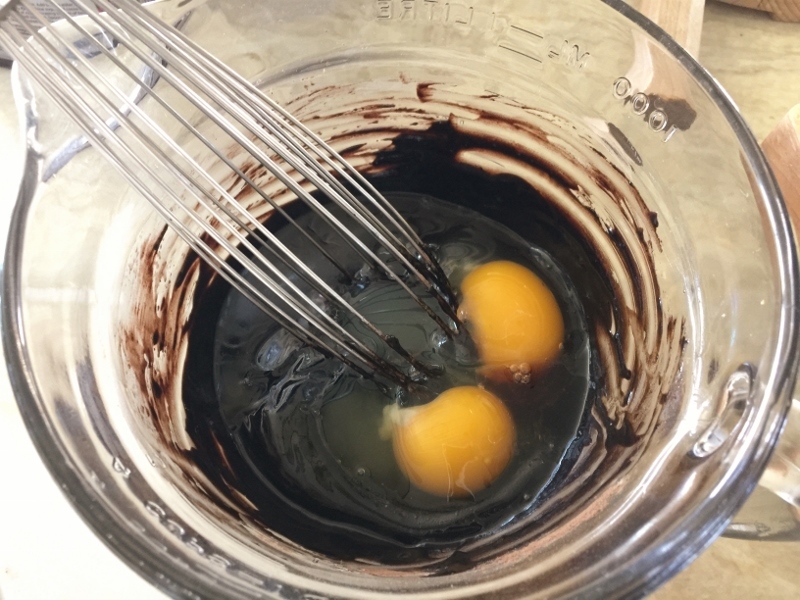 Spring Break Brownies – Recipe! 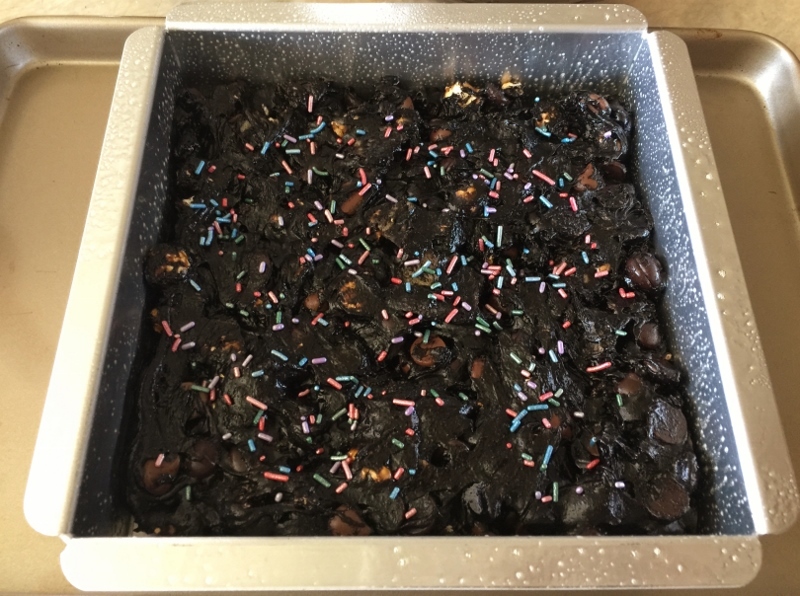 You might be asking yourself, “What in the world is a Spring Break brownie?” Well, as I was mixing a bowl of super dark chocolate ooey gooey batter together, I started dumping in some of my favorite things like; caramel corn, potato chips, milk chocolate and bittersweet chocolate. I thought what fun it would be to create little squares of “Party” or better yet, Spring Break Brownies! These brownies are super chocolaty because I used Hershey’s Dark Cocoa Powder. 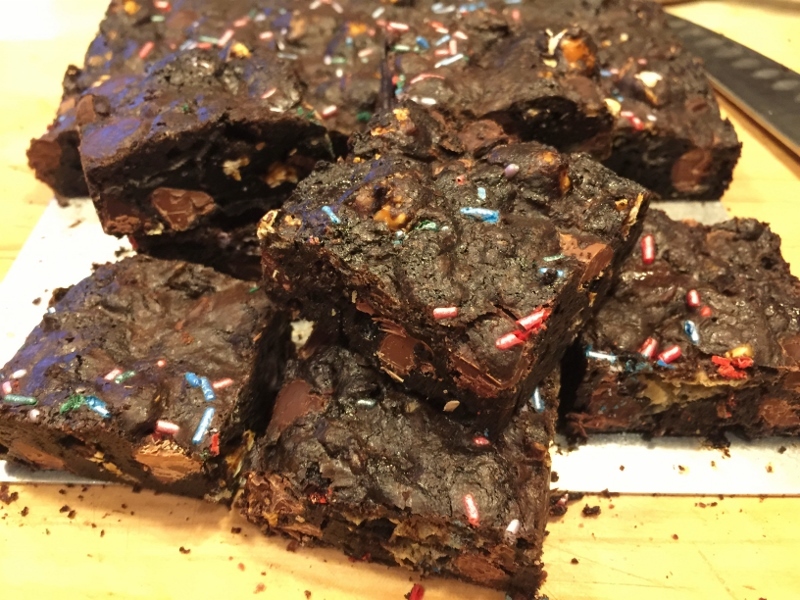 The fudgy quality of these bars is phenomenal and the popcorn and chips add a salty kick. 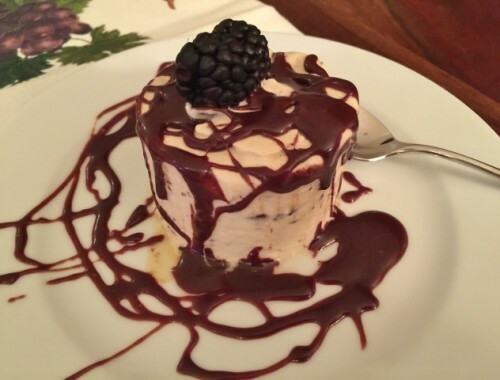 I think the texture is super cool too because you get a mild crunch, along with the creaminess of the melted chocolate. 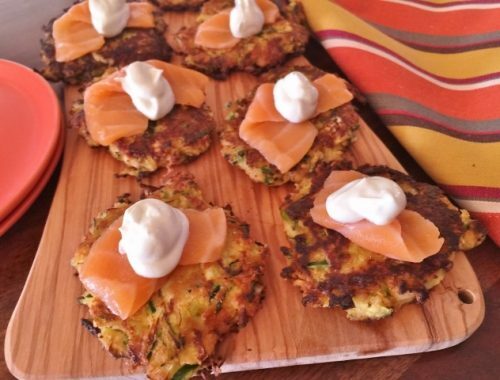 These are a showstopper to serve at a party, on vacation, or just at home with your family. These brownies will store in the refrigerator for up to a week, but I bet you can’t resist them that long. 1. Preheat oven to 325 degrees. In a microwavable dish, add cocoa powder and butter, heat on high for 1 minute. Remove and stir, heat again for 30 seconds, stir. Add eggs and vanilla, whisk until smooth. 2. In a separate bowl, whisk together sugar, flour and salt. Add chocolate mixture and stir until combined. 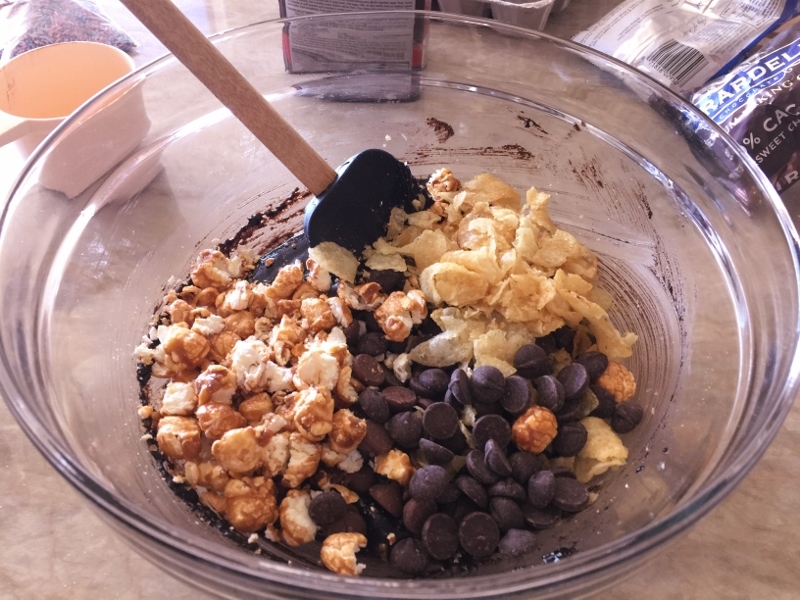 Pour in caramel corn, potato chips, and chocolate chips, stir. 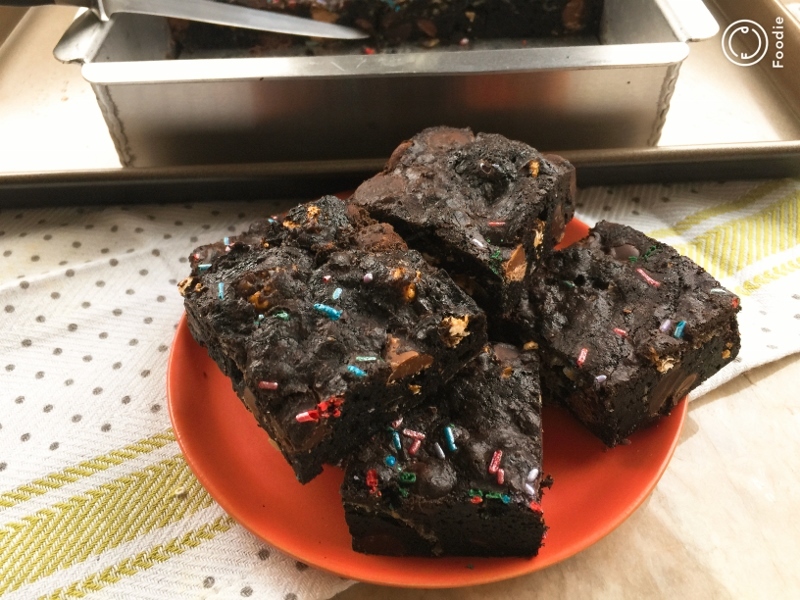 Pour into a greased 8×8 baking pan and top with sprinkles. Bake for 30 minutes, remove and let cool to room temperature, about 1 1/2 hours. 3. 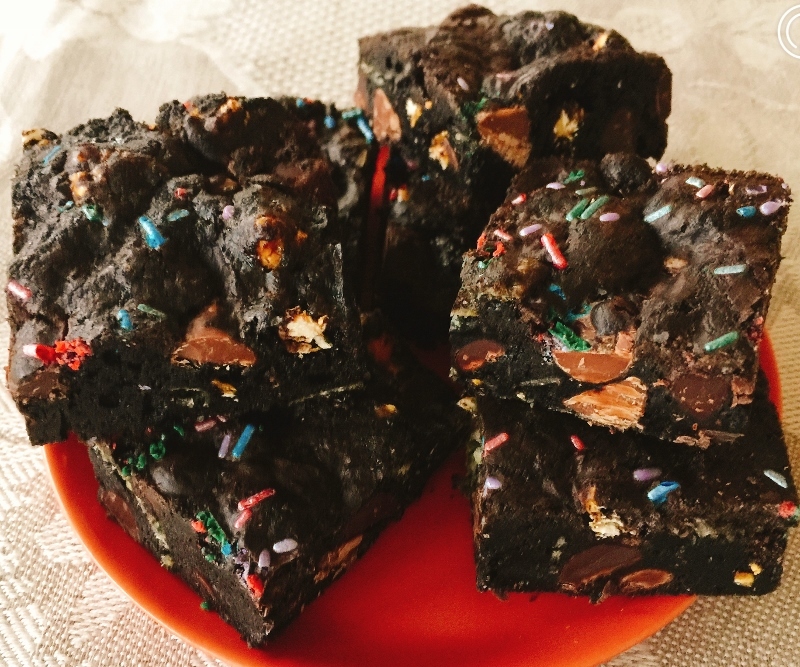 Cut brownies into squares and serve, or store for later. Enjoy! Baking with Gena BellBar CookiesBrownie RecipeEasy Brownie RecipePotato Chip BrowniesSpring Break Brownies - Recipe!